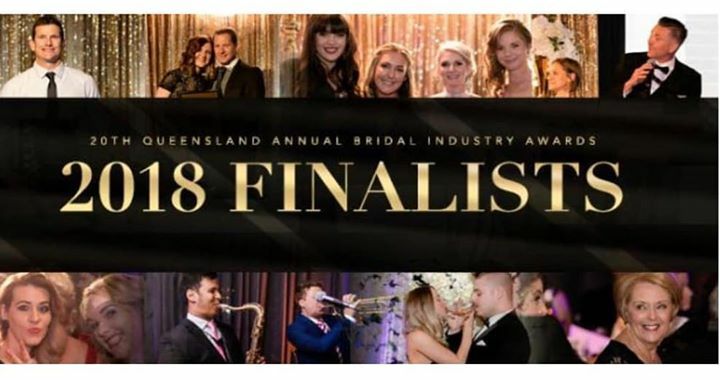 Congratulations to the many TAMBORINE MOUNTAIN WEDDINGS GROUP wedding services who were Winners and Finalists in this years Annual Bridal Industries Awards…….Queensland’s best! To learn more about the best of the best venues & suppliers for your Tamborine Mountain wedding, just click www.tamborinemountainweddings.net now. ✨💍 .